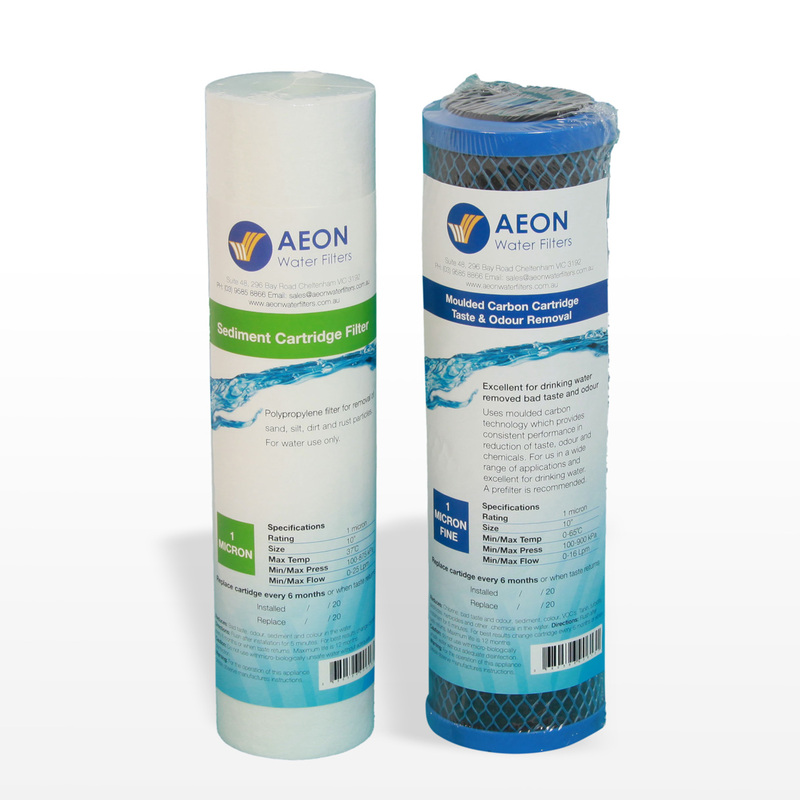 This 1 Micron Carbon cartridge is used with the Australian made AEON housing with white end caps. 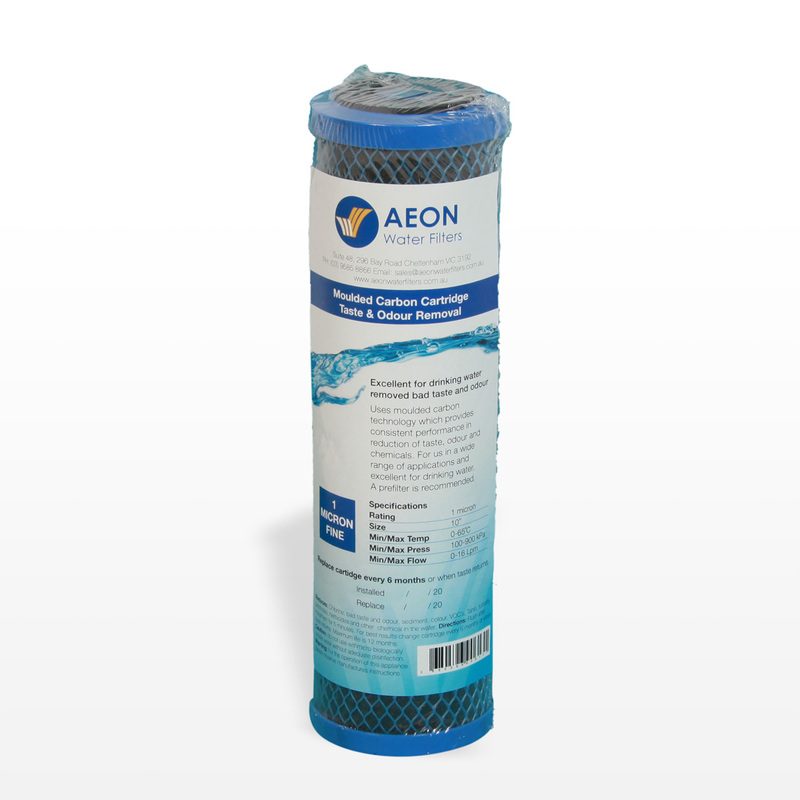 Molded Carbon technology provides a consistent performance in the reduction of taste, odor and chemicals (chlorine), herbicides and pesticides. 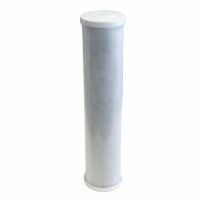 A pre-filter should be considered with a dual filtration system. 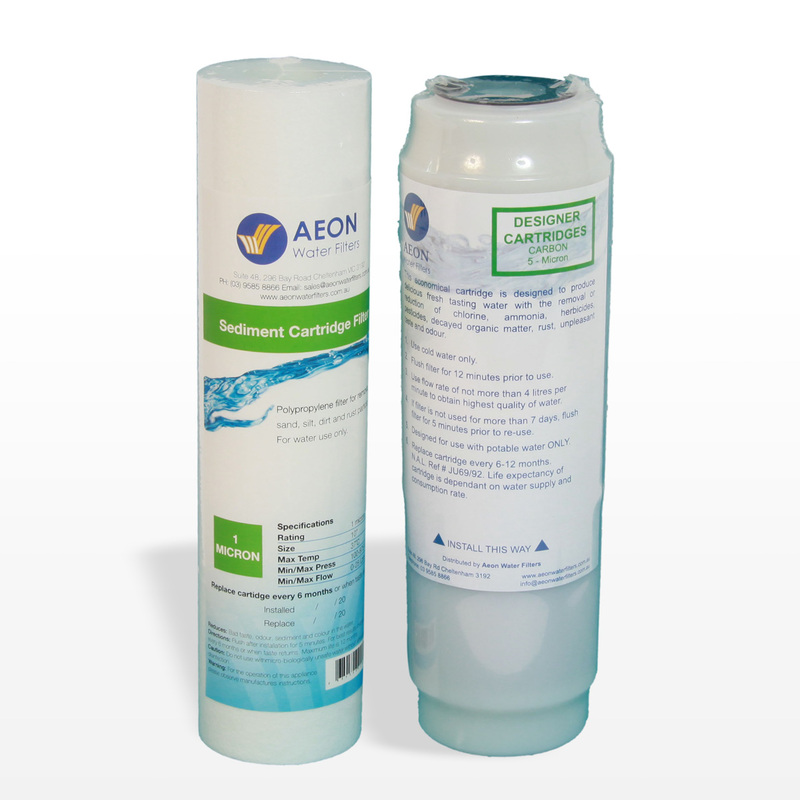 AEON recommends that the cartridge be changed every 6-12 months.